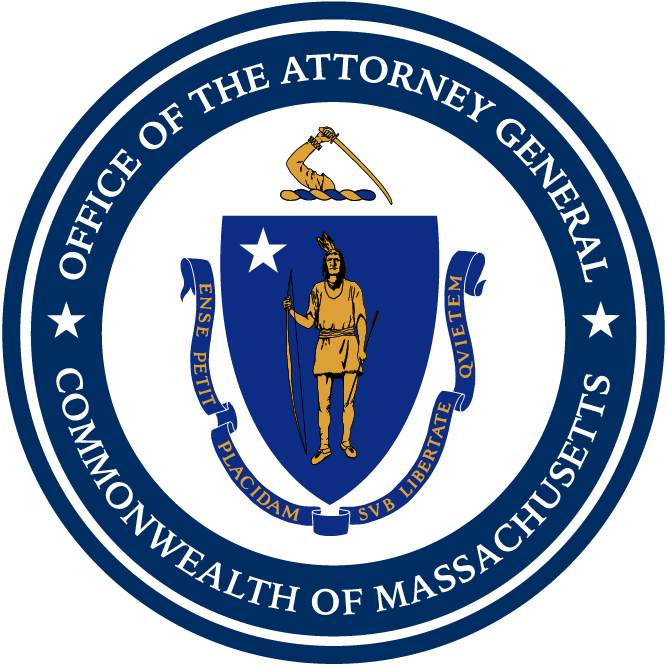 Boston — Transamerica Premier Life Insurance Company will refund premiums to consumers and make a $19,647 payment to the Commonwealth to resolve allegations that it failed to supervise an agent who sold life insurance policies in Massachusetts without a license, Attorney General Maura Healey announced today. Under the settlement, Transamerica Premier Life will give consumers the option to cancel their policies and receive a refund or keep their policies in force. The option will be provided to consumers in both English and Tagalog, as many of the affected consumers speak Tagalog as their primary language. The company will also pay $19,647 to the Commonwealth.